The Sleuth has been informed that the long-expected fifth generation of Toyota’s premium sports car is nearing completion and will likely be revealed in January at the 2019 North American International Auto Show in Detroit, Mich. The rear-wheel-drive Supra coupe will be built alongside the new BMW Z4 roadster at a plant in Graz, Austria. Common to both cars are the 260-horsepower turbocharged 2.0-liter four-cylinder and 335-horsepower twin-turbo 3.0-liter V-6. Both engines will be linked to eight-speed automatic transmissions. 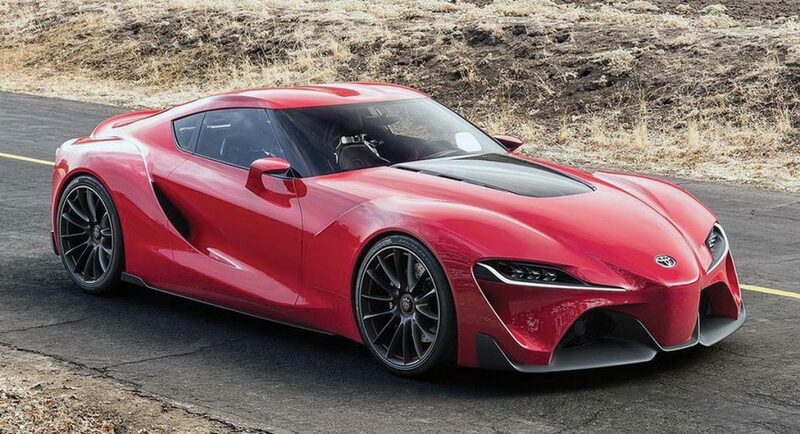 A hybrid powertrain is reportedly in the Supra’s future a year or so following the car’s launch.